Joe O'Brien '62 posted a message. New comment added. Joe O'Brien '62 posted a message. Happy Birthday Jimmy! Hope all is well with you and Mildred. ???????? Joe O'Brien '62 has a birthday today. New comment added. Happy Birthday Jimmy! I hope that both you and Mildred are happy and healthy. 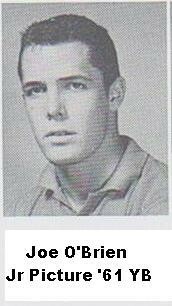 Joe O'Brien '62 added a comment on James Franklin (Jim) Bownds' Profile. Happy birthday ! Hope you can join us with our 55th year reunion on October 13 and 14th 2017! ?????? Happy Birthday Howard! Wish you good health and happiness. Recent photo of Candace and me. 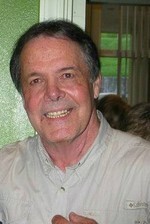 Joe O'Brien '62 added a comment on Profile. Joe O'Brien '62 posted a message on Don Stacy '63's Profile. Happy Birthday! Are you going to make it to the Reunion in October? Hope you can make it. Happy birthday Don! Are you going to make it to the reunion in October? Ray McManus posted a message on Joe O'Brien '62's Profile. Our 55 year Mary Carroll High School Reunion Will happen on the 13th and 14th of October, 2017 at the Emerald Beach Hotel located at 1102 S. Shoreline Blvd., Corpus Christi, TX. All Mary Carroll High School graduates and significant others who will be at least 70 years old at the time of the Reunion are invited to celebrate with the 1962 Class. Special room rates of $105 plus tax have been negotiated for 35 rooms on Friday the 13th and 40 rooms on Saturday the 14th on a "first come basis". Please call 361-883-5731 to make reservations stating code "C62" room for Mary Carroll High School 1962 Class 55th Reunion". Make check or money order payable to: "MCHS 55 Year Reunion"
Updates and more details of event will be provided later. 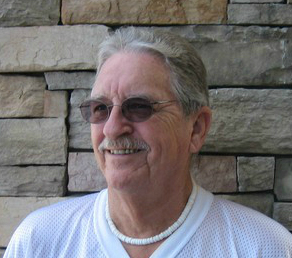 Joe O'Brien '62 updated profile. View. Photo taken at 50 year reunion on October 12, 2012.